English Schools Foundation | 22 International Schools in HK ESF Sports & Language Programmes - Enrol now! 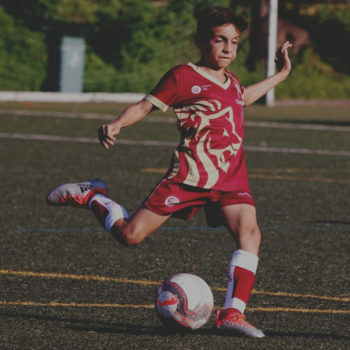 ESF Sports and ESF Language & Learning provide a rich range of after-school activities for students which support personal growth. The ESF Sports programmes bring professional coaching to students across all ages and abilities, from starting a sport to competitive play. 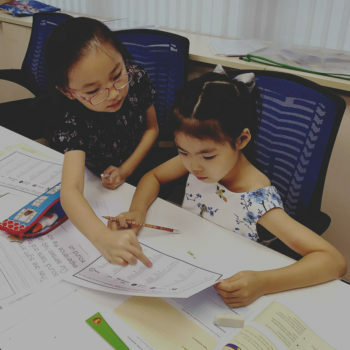 ESF Language & Learning programmes provide students with a range of interactive approaches to learning language.